Monday-Friday from 8:00 AM to 5:00 PM and on weekends for emergency treatment. 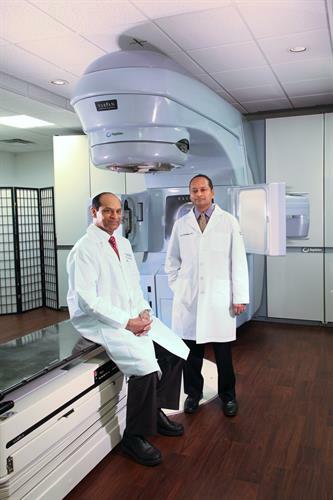 21st Century Oncology, the world's leading provider of integrated cancer care services, announced May 4, 2015 that it delivered more than $30 million in uncompensated care in 2014, and more than $100 million in the past five years. With a network of 145 community-based offices in the U.S., 21st Century Oncology is a steadfast safety net for low-income Americans battling cancer, yet unable to afford oftentimes life-saving treatment due to inadequate insurance or inability to pay. The charity care also helps middle-class Americans who find themselves in financial stress due to the unpredictability of cancer care and the associated costs for specialized care.